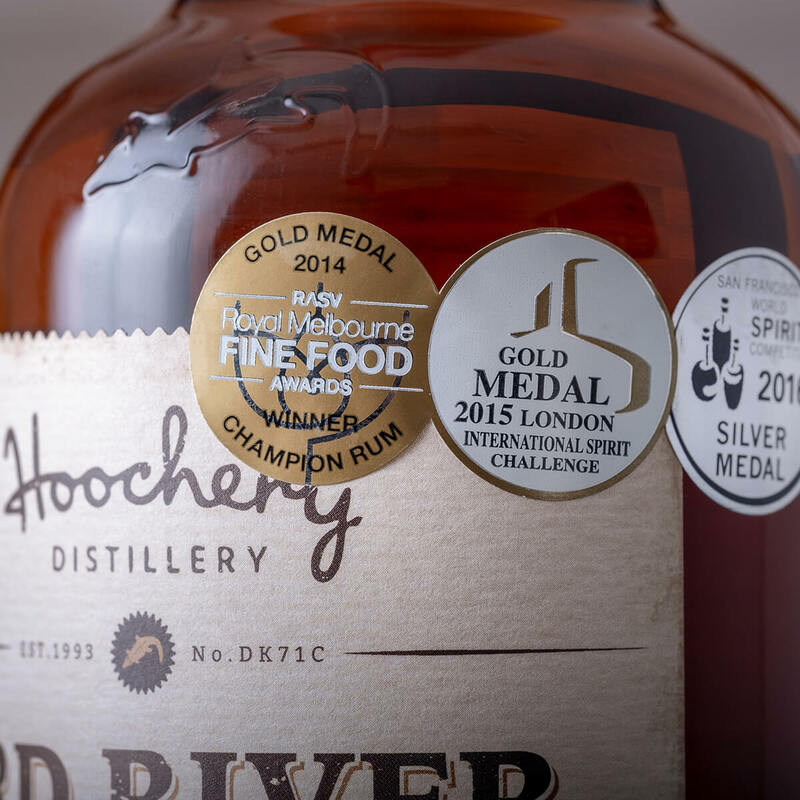 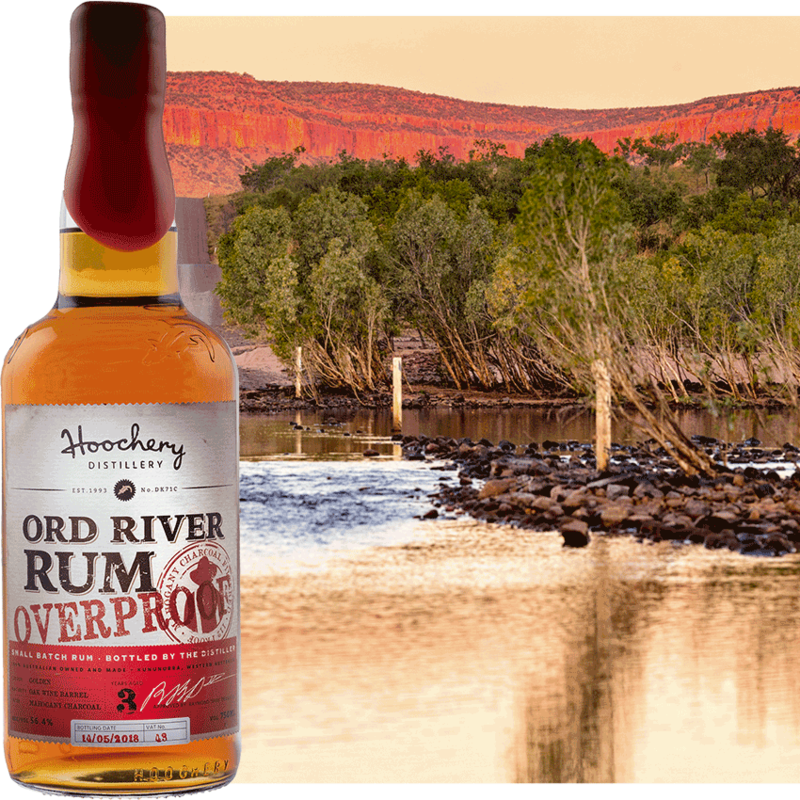 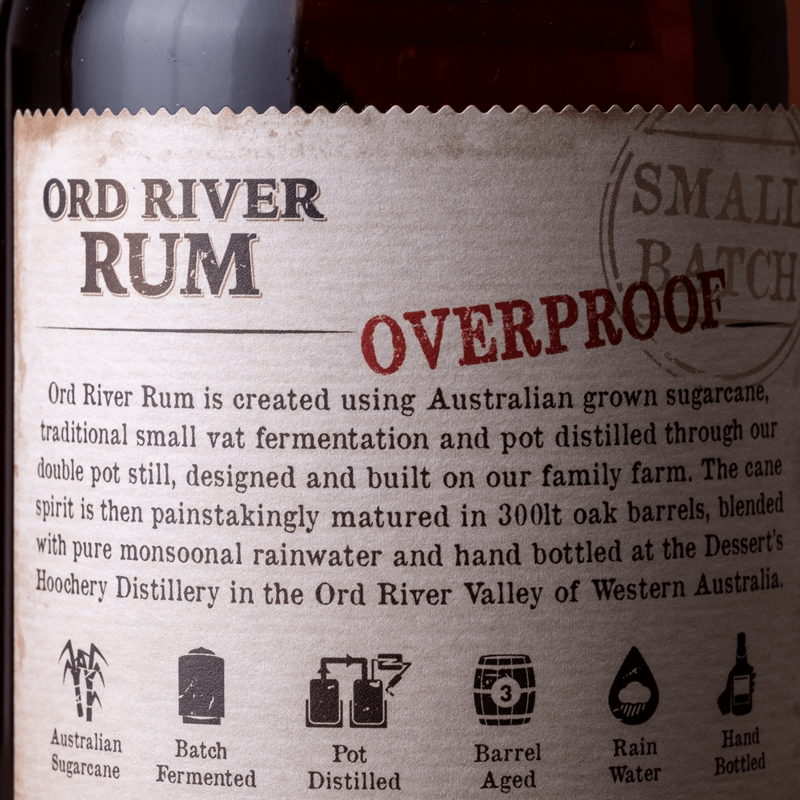 This is our Ord River Rum, with attitude. 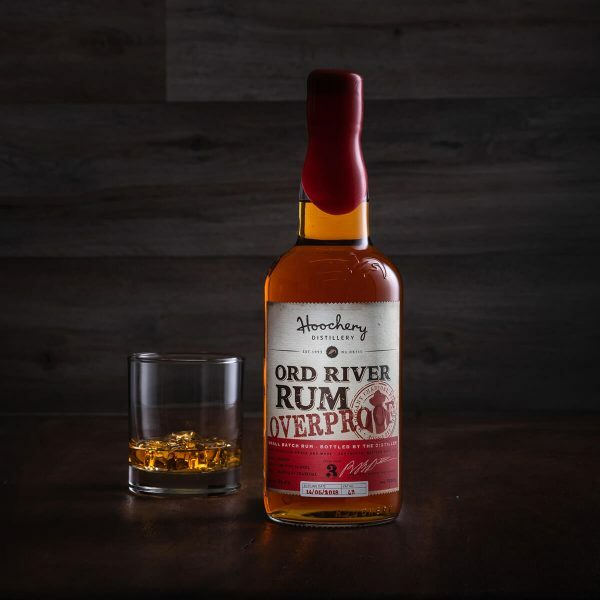 Filtered through mahogany charcoal to deliver a full flavour and a smooth finish, it’s easy-drinking but with enough bite to satisfy your adventurous side. Not your usual eye-watering OP—this is good honest rum, with a bit of a kick.